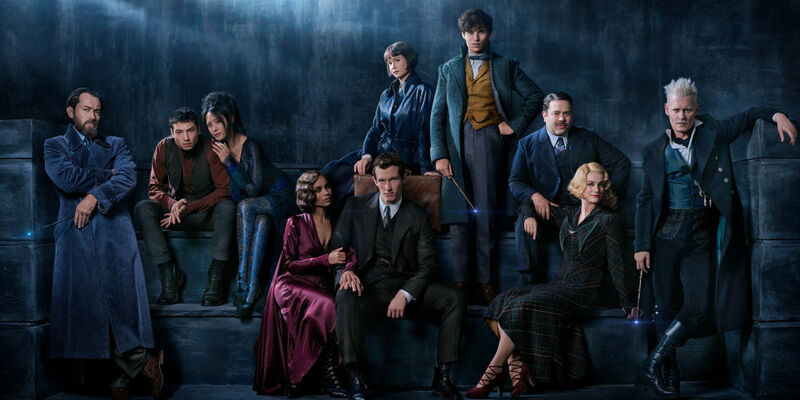 A very highly anticipated sequel to an already successful title Fantastic Beasts and Where to Find Them (2016) scores big over the box office on its opening weekend by earning $253 Million globally. Written by the legendary writer J.K. Rowling who brought us the critically acclaimed ‘Harry Potter‘ books, this new series started off to a very promising start. Fans of the old books have been asking Rowling to release another book and she waited until she was ready and with Fantastic Beasts and Where to Find Them, she came back with a bang. 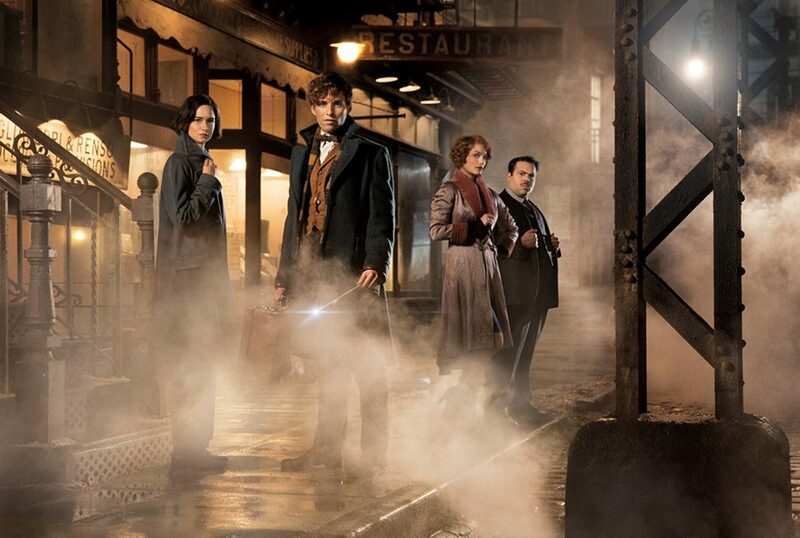 The new series took us back to mid-20s New York where a freshly arrived British Wizard named Newt Scamander (Eddie Redmayne) finds himself in chaos that he himself is somewhat responsible for. He meets two wizard sisters who become his allies and a muggle who simply gets stuck in the midst of it all. Meanwhile, a dark wizard named Gellert Grindelwald (Johnny Depp) seems to be trying to harness the power of an Obscurus. 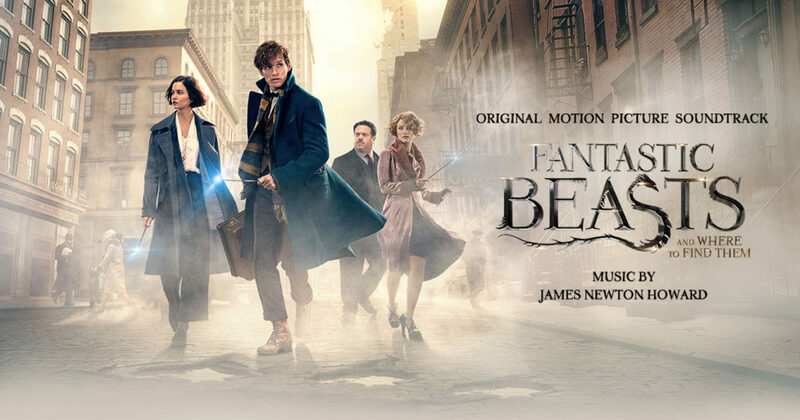 The movie is enchanting and filled with beautiful nostalgic 20s feel and costumes with some wonderful J.K. Rowling magic in it. When the sequel was announced, the fans rejoiced and waited impatiently for the release of the second volume. Bringing in some new characters into the new chapter to make it more commercially appealing was a great idea. 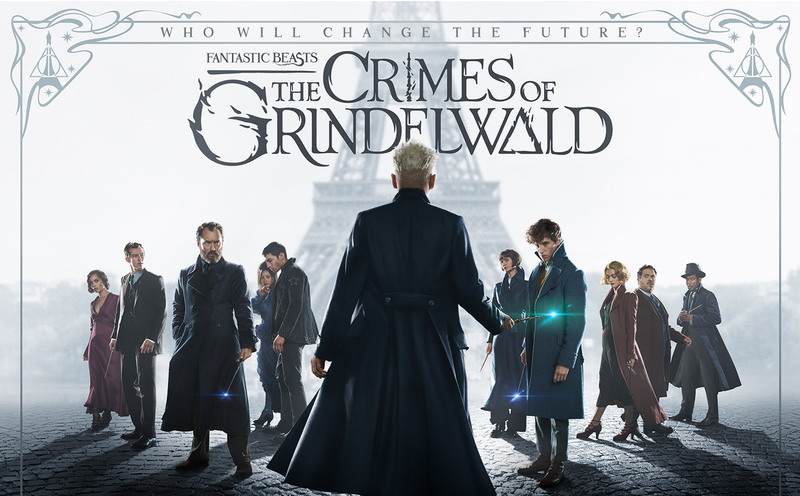 With addition to Johnny Depp who was revealed to be Gellert Grindelwald at the end of the first movie, Jude Law is also taking part in the movie as a young Albus Dumbledore. The story seems to be about the rise of Grundlewald and how Newt gang will deal with him and his followers. The opening weekend of the movie brought in some good news for Warner Bros. when it hit the mark of $253 Million Global Debut. Now there are some bad reviews for the movie out there and there are some positive ones as well. So for those who haven’t watched it yet, I’d suggest to steer clear of the reviews and go watch it. If anything, you’ll enjoy the cinematics and in case another one is in bound, you won’t miss out on the story.